Under Construction. Estimated completion date July 2019. 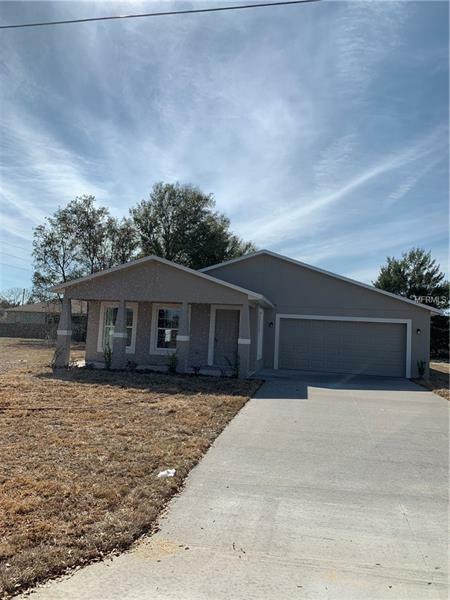 This 4/2 spectacular home has lovely architectural features such as vaulted ceilings, open floor plan, living room, dining room right off the kitchen, and spacious covered patio to enjoy the tranquility of country living. 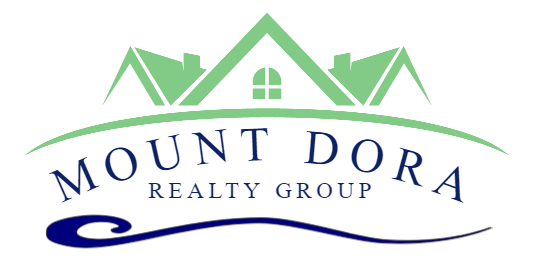 This location allows you to enjoy the Mount Dora area and beautiful parks nearby. Don't miss this opportunity to own brand new construction, Call Now! Builder Name: Homes In Partnership, Inc.